OnePlus phones, historically, have come in a variety of extra or limited-edition styles. Previous color options include Soft Gold and Sandstone White. 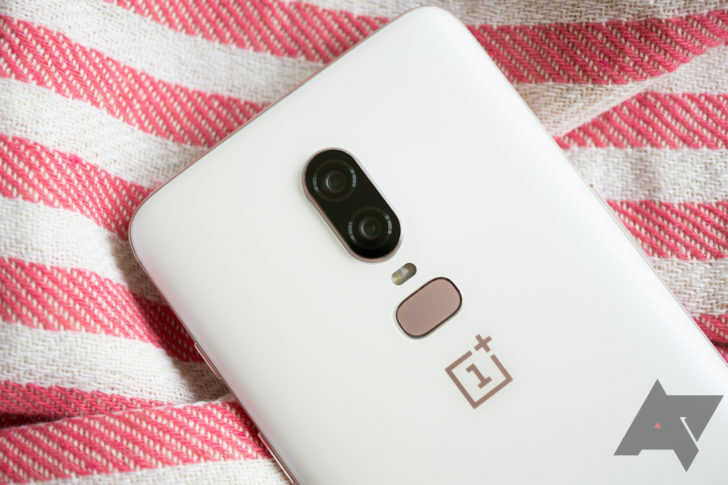 The new Silk White OnePlus 6 splits that difference with a rose gold-tint, packing the company's latest hardware into a brighter, summer-ready body.